Space Adventures said in May that it had already found two people willing to pay $150 million to fly to the Moon. Russia’s space agency, Roscosmos, will not be involved in a plan to send two space tourists on a flight around the Moon and was not consulted about the project, the federal space agency said. The mission, hatched by U.S.-based space tourism firm Space Adventures and a major Russian spacecraft manufacturer, Energia Rocket and Space Corporation, would see two space tourists travel to the Moon aboard a modified Russian Soyuz spacecraft by 2017. However, Roscosmos was kept out of the loop on the plan. The organizers “could have consulted with us before making such loud announcements,” said Denis Lyskov, Roscosmos’s deputy chief in charge of piloted flights, Izvestia reported Monday. “We are not participating in the moon project, we are not planning to modernize the Soyuz,” Lyskov was quoted as saying. Despite the government owning a 38-percent stake in Energia, the company has a history of asserting its independence from the space agency, which purchases its hardware from the company for use in the government’s space agenda. During the 1990s, Energia at one point attempted to position itself as the rightful heir to the Soviet space program and negotiate directly with NASA for using the space station Mir before the government began to reconsolidate the space industry under its control. Roscosmos’s exclusion from the moon project suggests that Energia may once again be looking to expand its own commercial niche. Already, the spacecraft builder sells launches of some of its spacecraft on the international market. Conceivably, Energia could unilaterally pursue a commercial Lunar if its customers are willing to stump up the funds. Space Adventures chief Tom Shelley said in May that his company had already found two people who are willing to splurge on the $150 million tickets, according to MIT Technology Review. Shelley later reiterated Energia’s commitment to providing Space Adventures with the necessary hardware to pursue a Lunar fly-by mission. “We are basically taking the same Soyuz that flies to the space station, making a few modifications to allow it to go around the far side of the Moon, and adding an extra habitation module to make it more comfortable for passengers,” Shelley said, Spaceflight Now reported. Energia and Space Adventures have taken several tourists into Earth’s orbit and to the International Space Station, lending credibility to their promise to deliver a Moon flight. 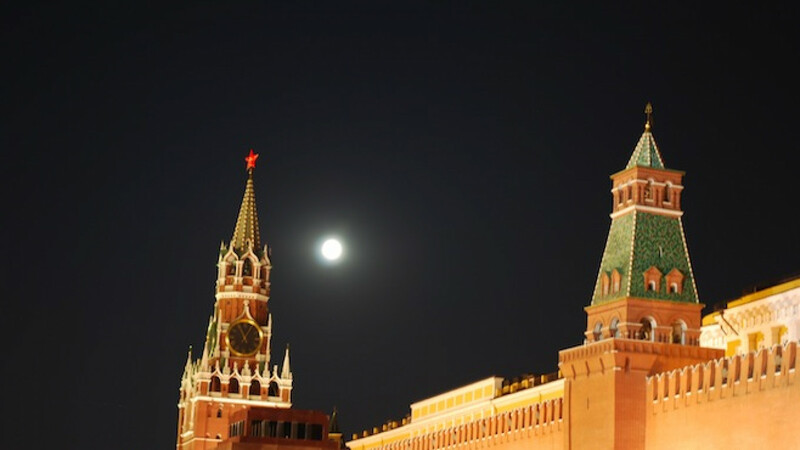 But research director of the Institute for Space Policy at the Russian Academy of Sciences, Ivan Moiseyev, said that the moon project would cost “no less than $1 billion,” Izvestia reported.